The shielded 8-pole M12 sensor cable 1522930 - SAC-8P-5.0-PUR/M12FR SH from Phoenix Contact is an optimal connection cable for sensors such as encoders or vision sensors. 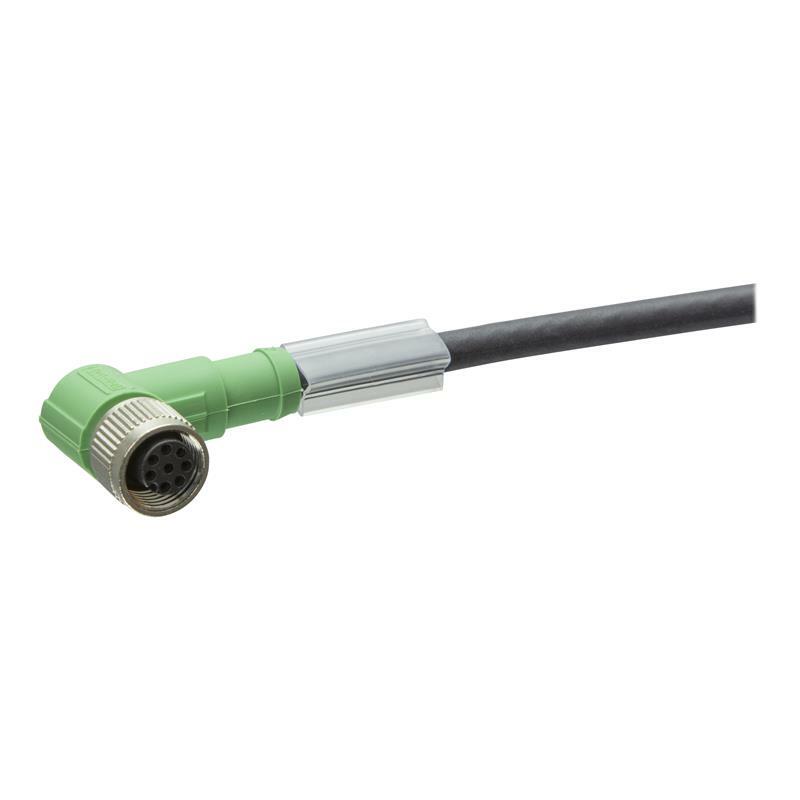 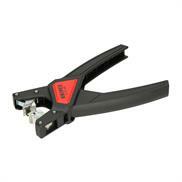 The sensor cable SAC-8P-5.0-PUR/M12FR SH has an angled M12 female connector and a 5 m halogen-free PUR cable. 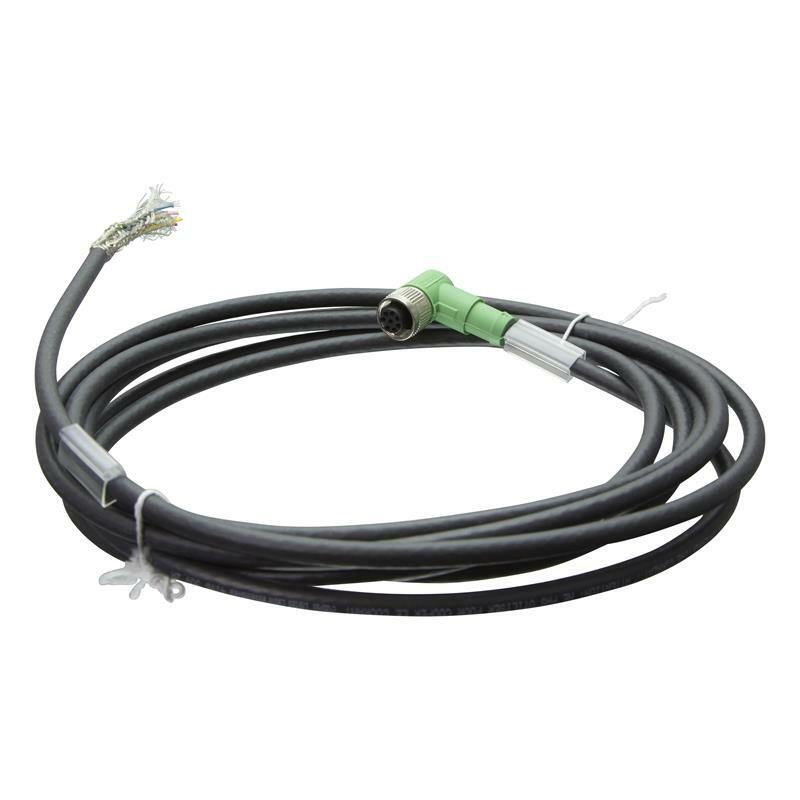 Thanks to the 360° shielding, the sensor cable is optimal for transmitting signals in electromagnetically charged applications.